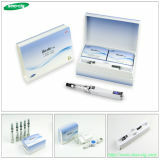 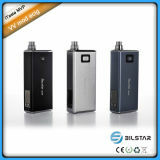 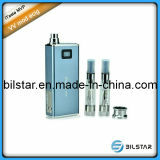 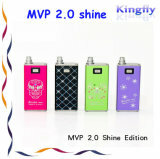 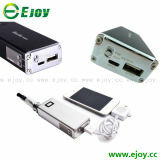 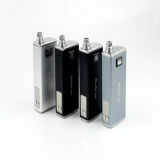 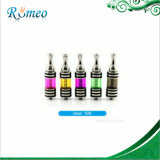 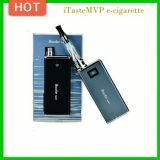 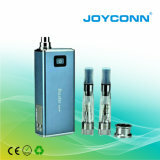 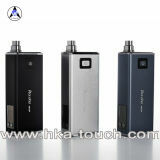 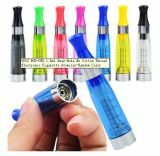 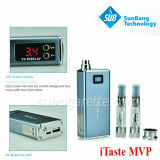 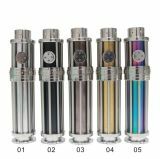 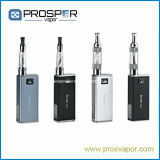 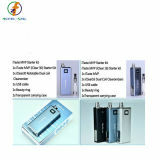 Shenzhen Ismoke Technology Co., Ltd.
Shenzhen Sino-Cig Technology Co., Ltd.
Elektronische Sigaret Itaste VV EGO VV van Mod. 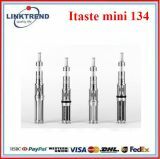 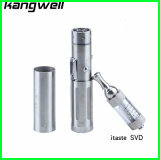 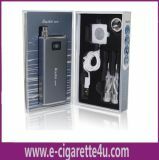 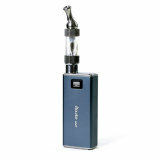 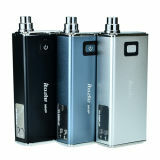 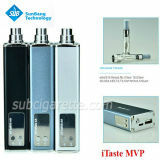 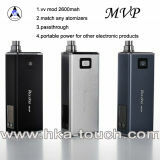 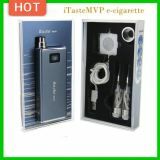 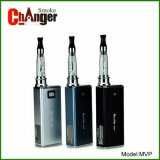 2013 intelligente 2600mAh e-Sigaret, Innokin Itaste MVP, VV Mod. 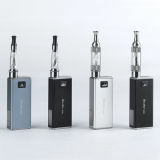 Hoguda Technology (Shenzhen) Co., Ltd.
Shenzhen Bettermore Technology Co., Ltd.
Shenzhen Ejoy Technology Co., Ltd.
Shenzhen Ecigwell Electronic Co., Ltd.
Shenzhen Healthy-Vapor Technology Co., Ltd.
Shenzhen D&W Technology Co., Ltd.
Shenzhen Anxinheng Technology Co., Ltd.
Shenzhen Ningxinda Electronic Technology Co., Ltd.